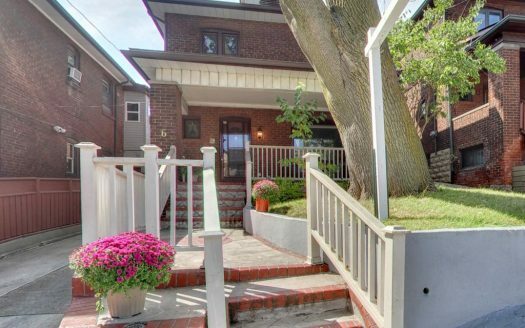 West Toronto Real estate agent Jennifer Percival is one of the Top 1% of realtors in Canada. She grew up in The Kingsway and received a scholarship to The University of Western Ontario where she studied Psychology and Business. She then spent the next decade being trained in sales & marketing by working for two of Canada’s tier-1 companies. Back in 2008 Jennifer decided to pursue her love of real estate and co-founded Page & Percival. 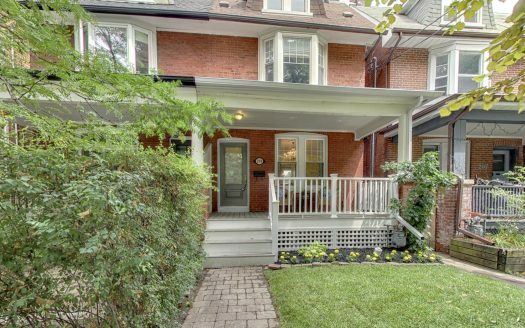 An expert in the west-end of Toronto, she’s lived there her entire life in areas including High Park, Bloor West Village and Etobicoke. She currently lives in Sunnylea with her husband and 4 children. Clients have come to love Jennifer’s humourous candid style, her savvy negotiating ability and her cutting edge marketing strategies. She has developed a reputation for tenaciously protecting her client’s interests and integrity is the hallmark of her service. Whether buying or selling, Jennifer’s clients know they’ll get the straight goods, that she’ll be available when needed and that she’ll negotiate the best possible deal. Her strategy works. In her first year in the business, the Page & Percival team joined the top 2% of realtors in Canada. In 2014, the team jumped to a new level, by reaching the top 1% of realtors in Canada and has consistently stayed there. Jennifer also runs a Real Estate Coaching service for Realtors looking to grow their business. 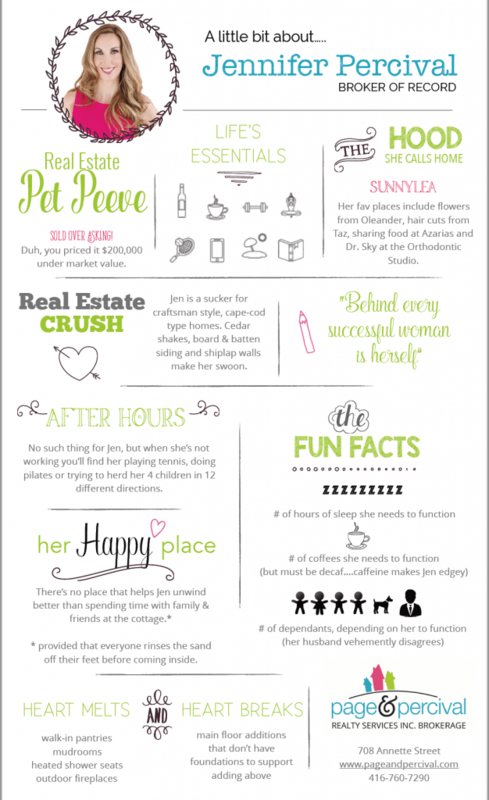 You can learn more by visiting Women Rocking Real Estate. So happy we had the pleasure of working with Jennifer of Page and Percival. Our experience went above and beyond what we expected. This was our first time selling a property, so doing our due diligence we met with several realtors. Within two minutes of meeting Jen, it was clear that Page and Percival was on a whole other level. Absolutely the best decision we made. She worked unbelievably fast and hard for us. We felt she was always on our side and represented our best interest. We never felt rushed or any pressure whatsoever. She made us feel comfortable every step of the way and made us feel like we were her top priority. Professional and friendly. Communication was always very quick (no matter what time of day or night)! Worth mentioning… in the midst of closing we experienced an unpredictable act of mother nature, which caused damage to the home. At an obviously stressful time, Jen was at the door in a matter of minutes after our call and was extremely supportive and knowledgable as we took the necessary actions to get everything in order to close on time. From the first presentation, to the marketing strategy/material, and the bubbly toast when the house sold – Page and Percival knows every detail counts. Such a well-balanced experience. Page and Percival know what’s up. Honestly, they deserve more than five stars! Working with Jennifer Percival at Page & Percival has been an amazing experience. They really do things differently at P&P. It was very clear from our first meeting with Jennifer that our needs and wants were what mattered the most when it came to choosing our forever home. Jennifer is always so efficient, understanding, professional and friendly. Part of the reason Jennifer is so great is because she will point out the flaws in a home that you may not have noticed, this is extremely valuable when you are making the serious decision of purchasing a home, she will point out certain facts about an area and property that you may not have considered, which will always help you make the right decision. 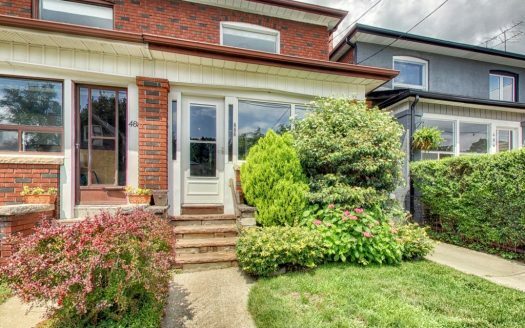 Navigating the Toronto real estate market can be a daunting process but with Page & Percival on your side you will be at ease. Their marketing, philosophy and immense integrity are second to none. 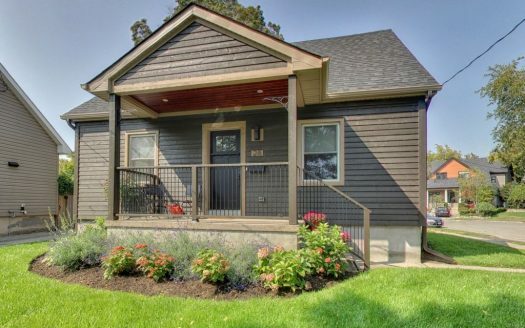 Not only did Jennifer find us a home more beautiful and suited to our needs than we could have ever imagined but she also sold our original home in only 3 days!! Her fantastic marketing and promotional skills appeal to buyers. The professional photography and amazing, unique brochures will attract more people to showings and open houses and will give buyers a very clear picture along with an incredibly positive feeling. You will be provided with all of the information and help you need to prepare your home for sale in a way that will appeal to the largest number of buyers. Jennifer will be with you every step of the way and will always respond to your questions and concerns very quickly. We will be recommending Page & Percival to all of our friends and family. Thanks to Jennifer Percival, my wife and I are officially first-time homeowners in the area we have always dreamed of living in. We had been looking for a home for 6 months before we met Jen. We had worked with a couple of major agents in the area and we were underwhelmed by the service we were receiving. Luckily we stumbled upon the Page and Percival website! Upon our initial meeting with Jen, we could see right away that Page and Percival had a different approach. Jen puts her clients first, and always acts with their best interest in mind. 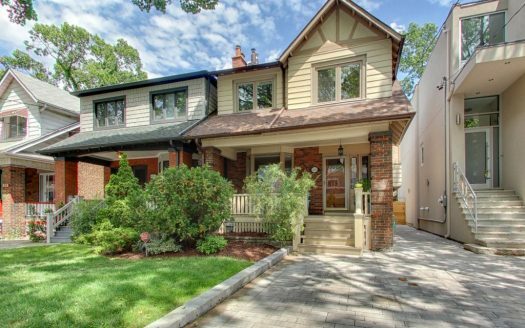 Jen’s knowledge of the Bloor West Village area was a huge asset to us. I highly recommend Page and Percival! If we ever were to move (I doubt we will! ), Jen would be the first and only person I would call to list the house. In this market, honesty and a high level of service are rare. Page and Percival exceeded all of our expectations! Nothing but great things to say about our experience with Jenn! 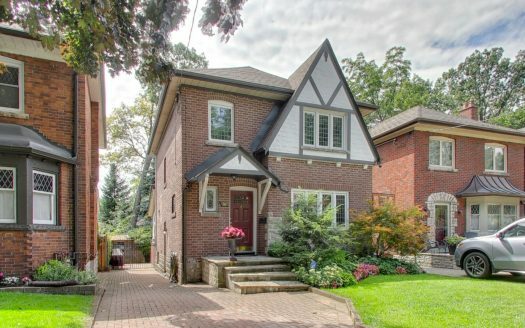 She sold our Toronto home for us, while we were living out of the country. She handled it all with the exact amount of decisiveness, and detail needed to get the job done. I would recommended her, and the team to anyone! Jen is a fantastic agent and great to work with. 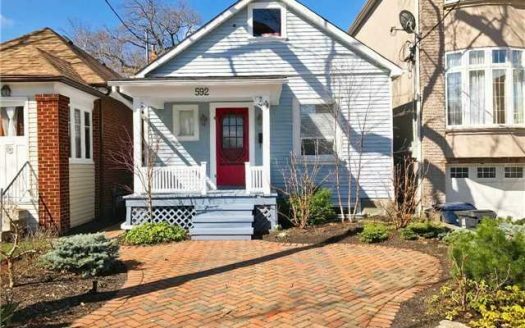 We found our (beloved) house after 5 months of searching in an EXTREMELY competitive market. She always made herself available and was prompt to answer any questions or concerns we had about a property. She also gave valuable advice and input and was alert to any potential issues. We cannot say enough about Jen!! We would not hesitate to recommend her to any of our family and friends. It was a great experience! We were first-time home buyers and Jen exceeded our expectations! Not only did she help us every step of the way but she also educated us on what to look for, what adds value, etc. Throughout the process, she gave us invaluable advice on which properties to bid on and which were not the best fit. She wasn’t only thinking about us now but also down the road, which is sometimes hard to do in the heat of the moment! 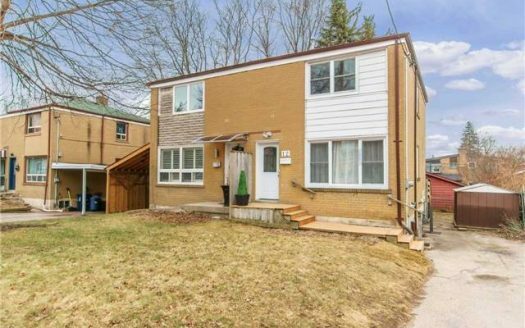 In the end, she went out of her way to find a property that fit all of our criteria points. She found us what we didn’t think was possible in this market! We recently sold our home in Swansea and can’t thank our agent, Jennifer Percival, and her team enough. 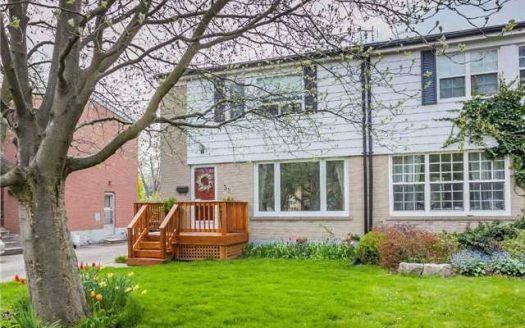 We worked with Jennifer to buy this home and sell our last one (also in Swansea) so when we decided to relocate we didn’t think twice about asking Jennifer to represent us again. Five stars well earned…thanks! Jen Percival from Page and Percival Realty has bought and sold 3 of our homes. We have been nothing but thrilled with our experience. Jen was professional and thorough and honest and efficient. We were given sage advice, enjoyed the benefits of step by step emails describing the process and received the benefits of great marketing tools, including social media videos and professional photography. We would recommend Page and Percival to anyone. 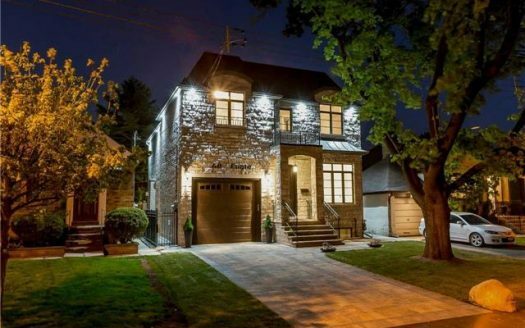 When my wife and I were searching for our first house in Toronto’s West End, Jennifer Percival was an outstanding professional that found us not only a suitable house, but our perfect ‘home’. Her genuine approach to understanding our needs while also balancing our expectations through the realities of the current market were invaluable and actually made the process enjoyable while we trusted P&P every step of the way. Her well-devised approach had us considering many details that we wouldn’t have otherwise, and her many insights really strengthened our decision-making process so that when it came time for making an offer, we had no reservations. We couldn’t have been happier with our experience, and recommend Jennifer, and the entire P&P team, every chance we get!! It was a pleasure working with Jennifer and her team for the selling of our home! Jennifer is extremely professional and made the entire process less daunting and less stressful than anticipated. We were juggling a big move, selling our home and travelling – yet the whole process went smoothly. Would highly recommend Jennifer and her team! 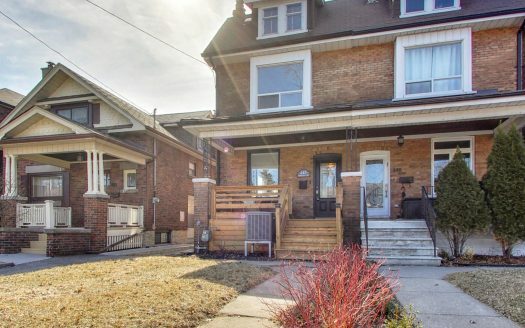 Charming 3 bed, 1 bath semi-detached within walking distance of Bloor West Village! 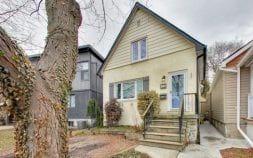 Just sold at 59 Warren Park - detached 3+1 bedroom family home with income suite! 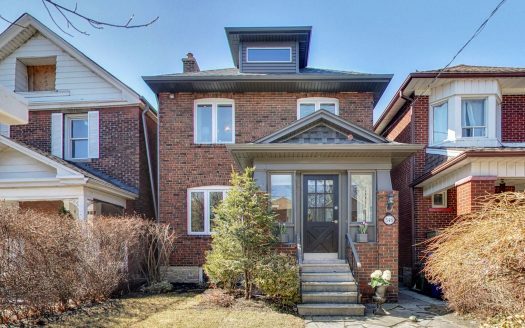 Beautiful 4 bedroom semi purchased for clients in Roncesvalles by Jennifer Percival. 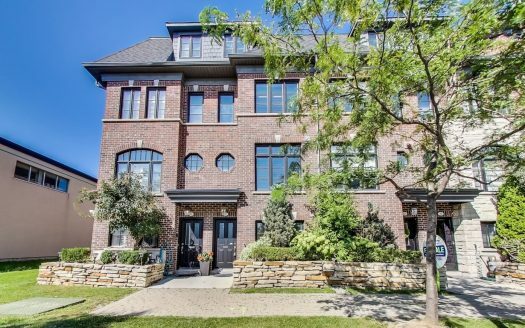 Absolute perfection in the heart of Queensway Village! 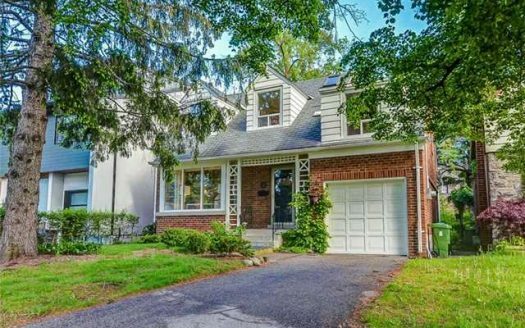 Property recently purchased for clients in Springbrook Gardens at 39 Eagle Road by Jennifer Percival in Toronto. 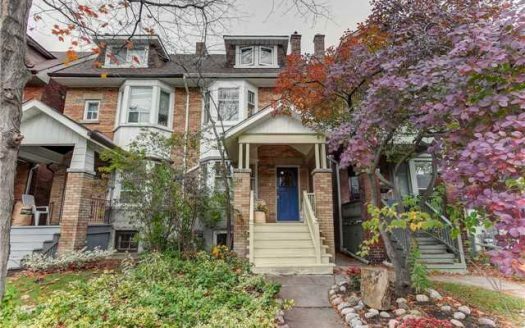 Property recently purchased for clients in The Junction at 234 Gilmour Avenue, Toronto. 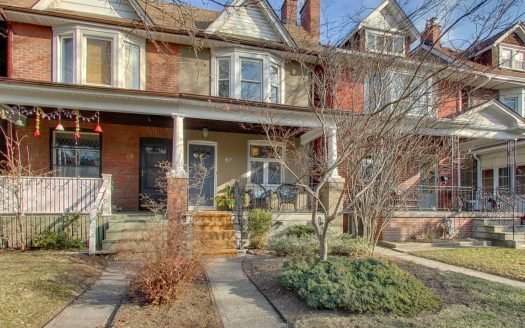 Beautiful 2.5 storey, 4 bedroom, 2 bath Victorian in High Park. 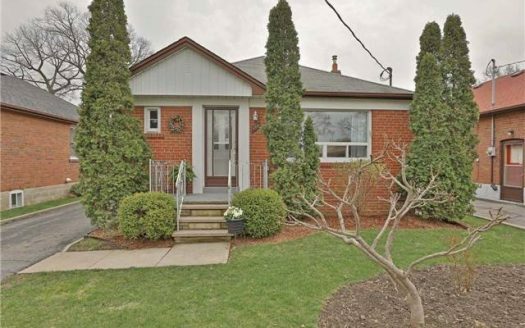 Property recently purchased for clients in Warren Park, by Wendy Hammond & Jennifer Percival. 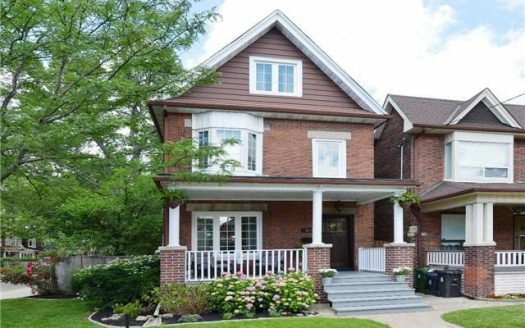 Property recently purchased for clients on Strath Humber Court in Etobicoke by Jennifer Percival, Broker of Record. 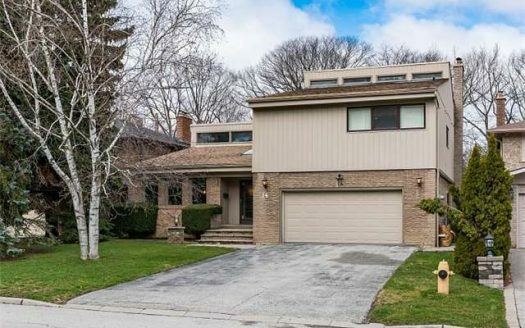 Property recently purchased for clients on Edgecroft Road in Etobicoke by Jennifer Percival, Broker of Record.